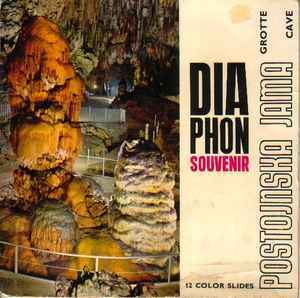 This double 5" is a soundtrack to a 12 part slideshow on the stalactite caves of Postojna. Released by the agency for tourism of Zagreb. Sides B and D are blank.